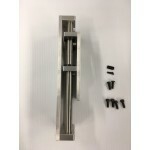 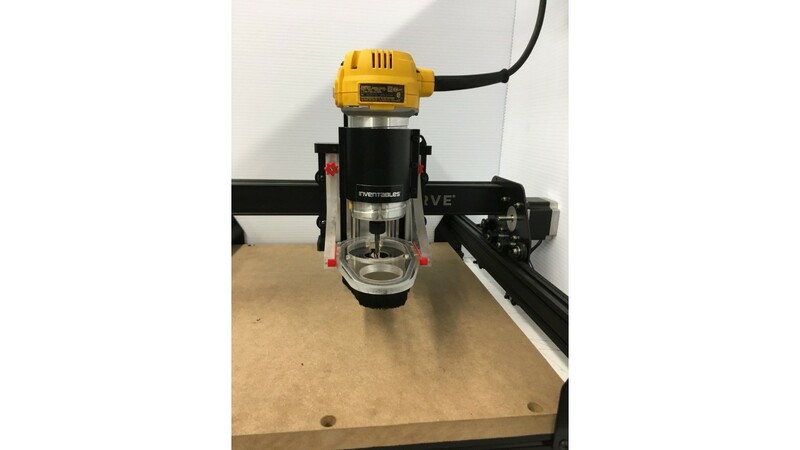 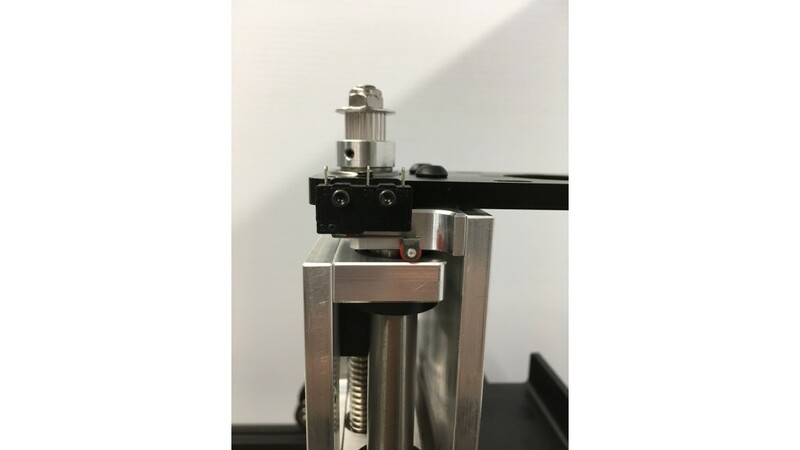 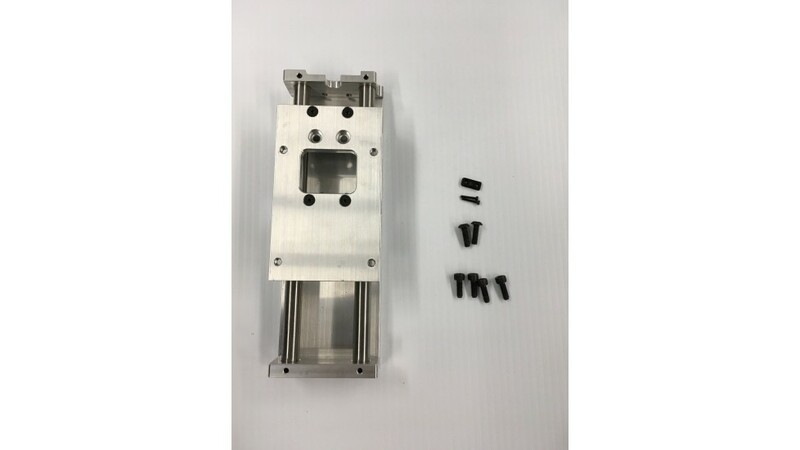 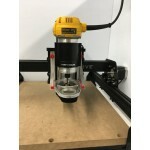 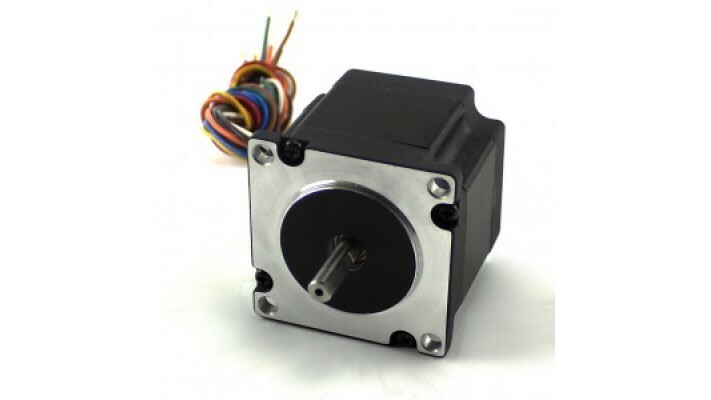 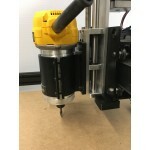 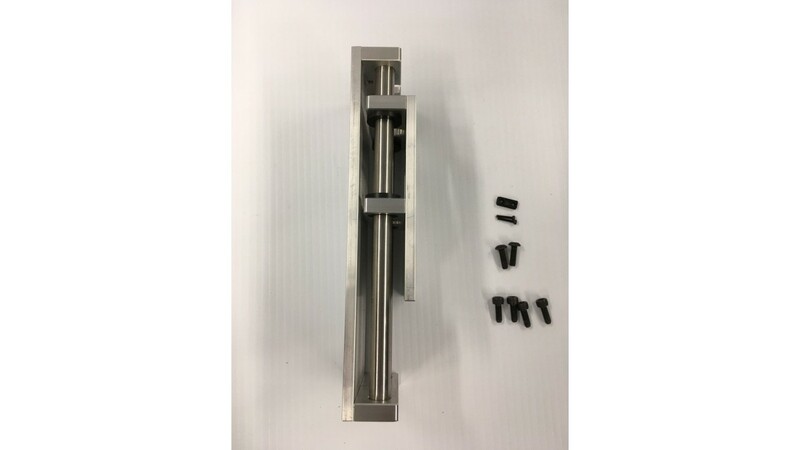 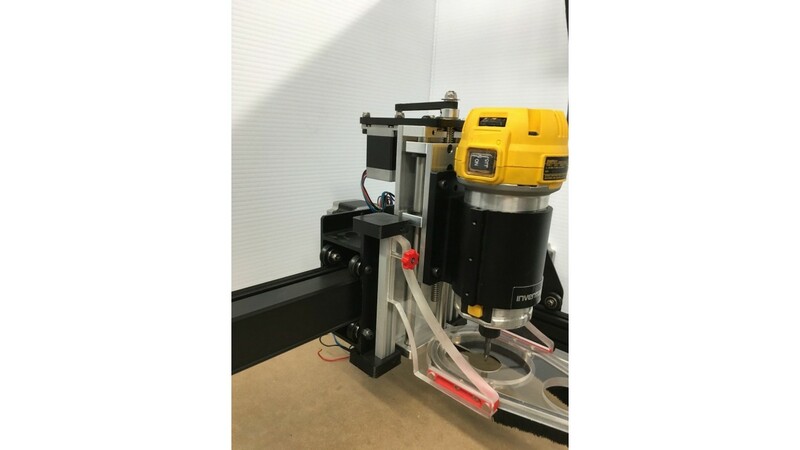 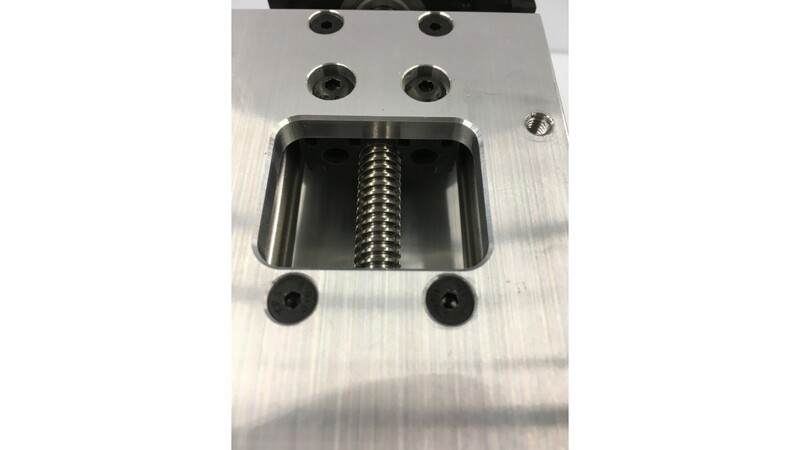 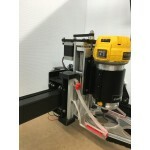 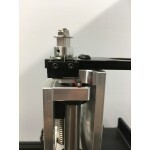 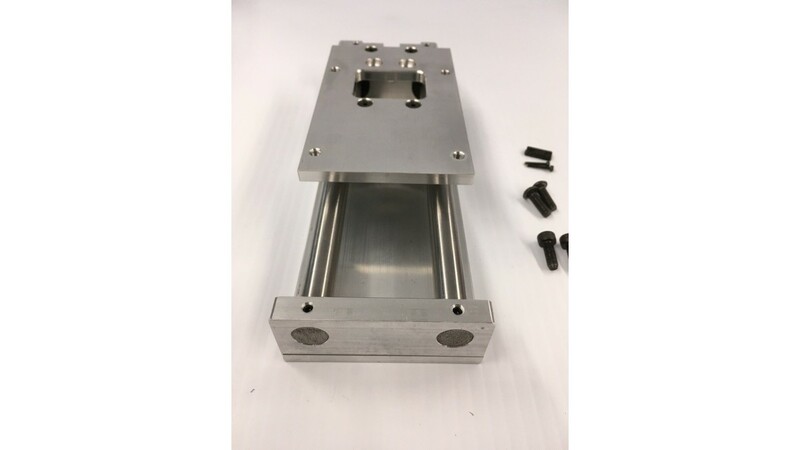 -5" Z travel, you can use longer tooling or Y axis riser. 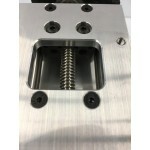 machined from plate 6061T6 alu. 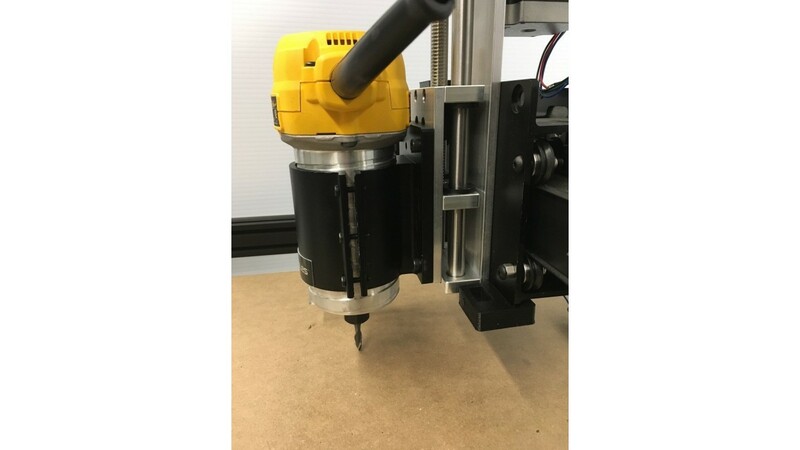 ACETAL(delrin) SLEEVES, best for dusty environment! 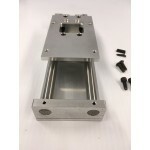 FRONT PLATE IS 3" X 5"
BACK PLATE IS 3" X 8.875"
What you see in the first picture.